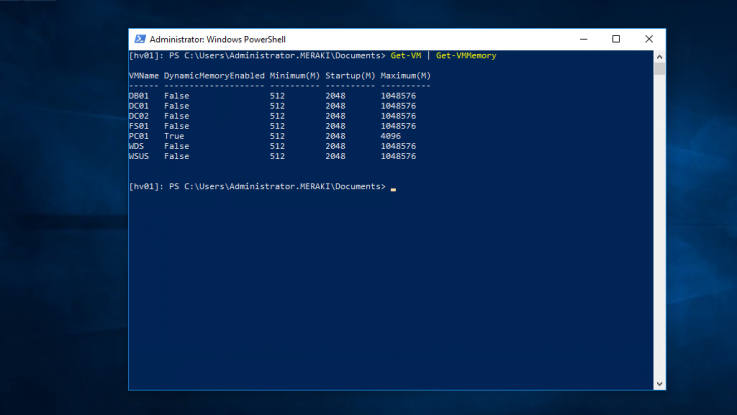 One of the most boring actions while testing different VMs in the virtual lab is unquestionably typing the password to login Windows or Windows Server. 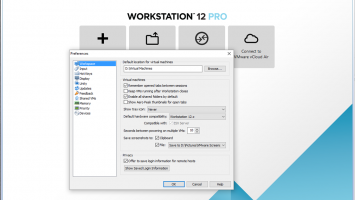 Fortunately, for many, VMware Workstation has the ability to automatically sign in to the account you choose, and you can bypass typing your password. 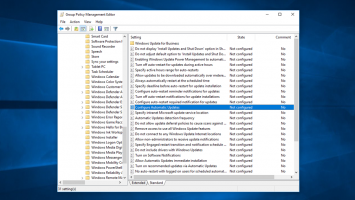 Note: To automatically connect to Windows, you will need to select an existing local VM user rather than a domain account. 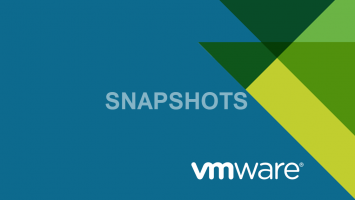 Also, you need to install the latest version of VMware Tools on your VM. 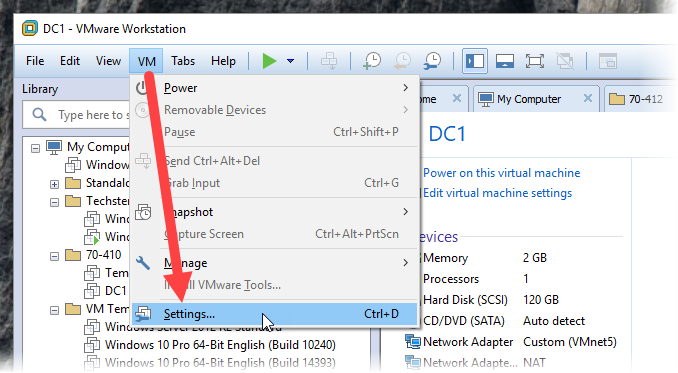 On a Windows VM already running (it must be running), open the VM menu, and then click Settings to open the VM settings window. Here, go to the Options tab and then the Autologin section. 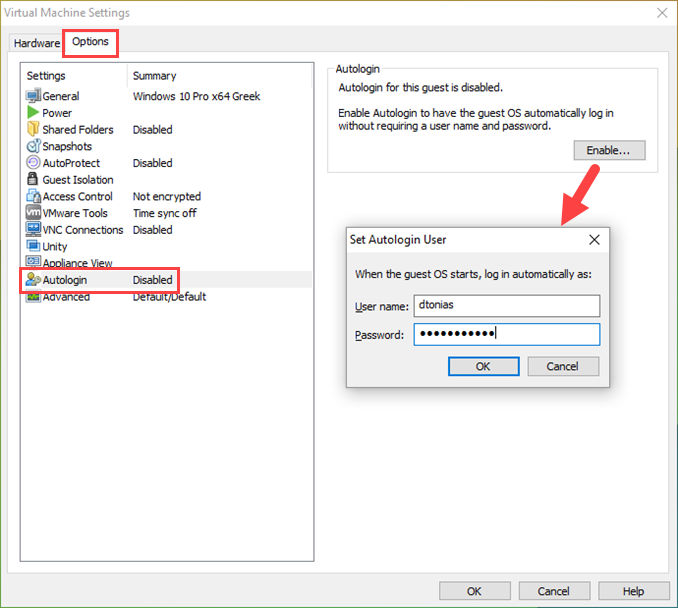 Click the Enable button and in the new window type the username and password of the user account that you want to automatically sign in. 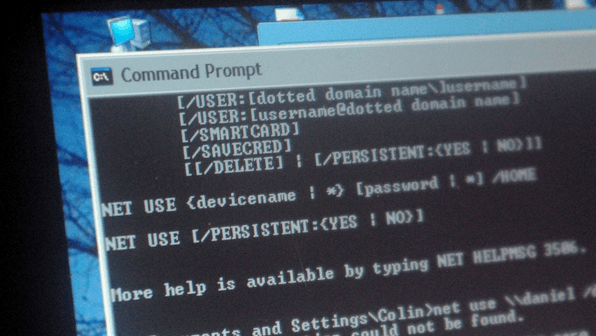 I repeat that you should use a local Windows user (standard or administrator account) rather than a domain account. 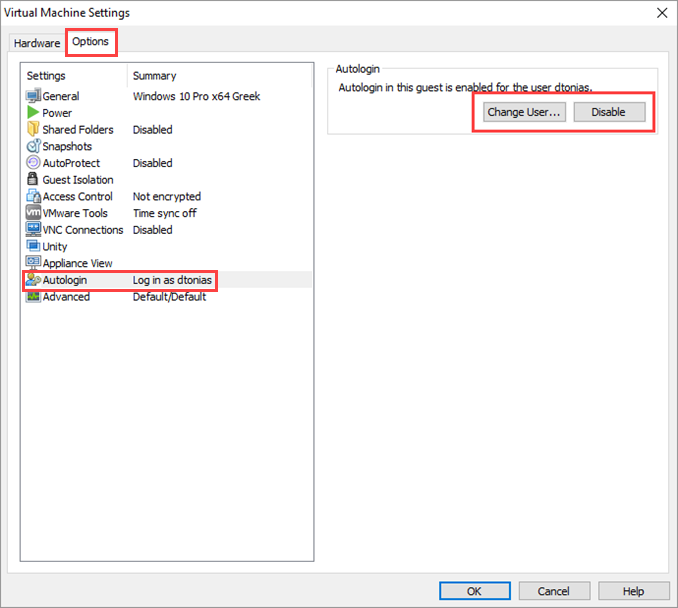 From the same VM settings, you can change the default user by clicking on the Change button or disabling the automatic login by pressing the Disable button. 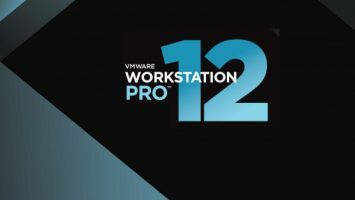 Finally, if the user password expires, you will need to make a “regular” login to Windows after you have changed your password, and then update the password to the VM settings.